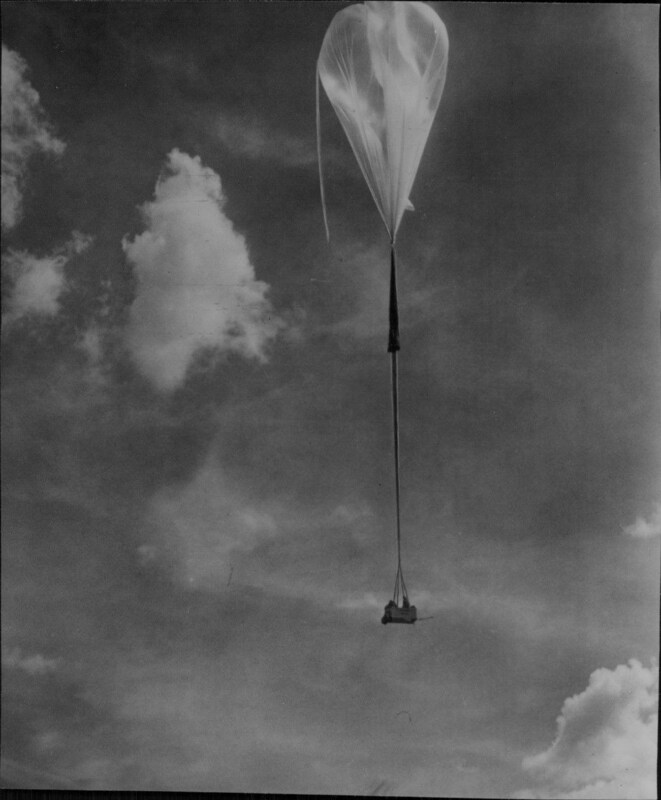 This was the first balloon mission using the intermediate Stratolab system. 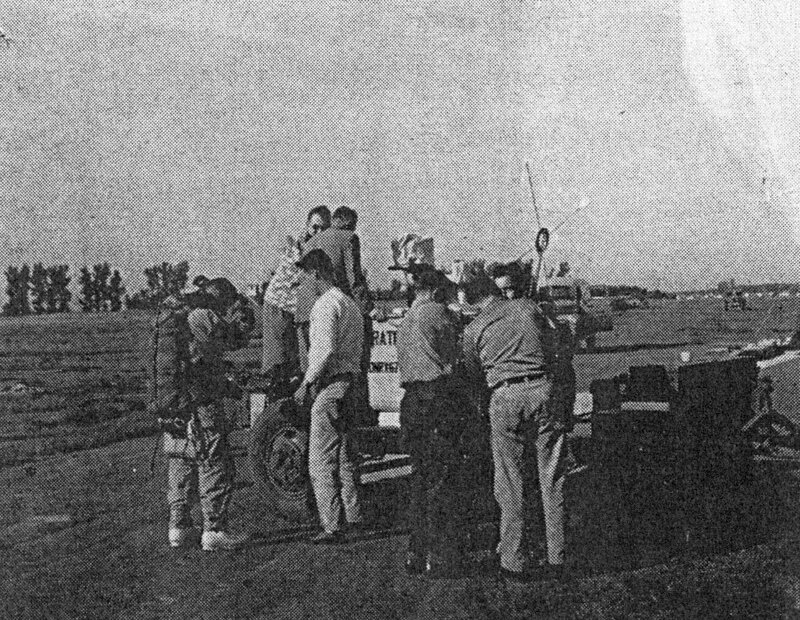 The pilots were Malcolm D. Ross and Lieutenant Commander M.Lee Lewis and the objective of the flight was to photograph condensation trails from jet aircraft at a relative short distance. 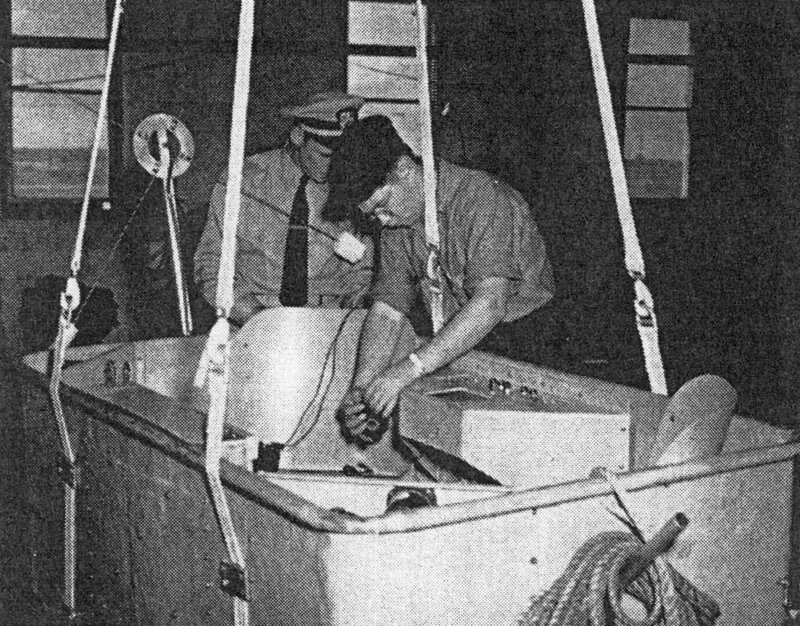 Secondary measurements were physiological as part of another Navy project known as RAM (Research Aviation Medicine). The pilots worn sensors that telemetered vital variables as body and skin temperatures, electrocardiograms, respiratory rate and so on. The flight was smoothly and succesfully conducted with the pilots piercing the tropopause and venturing to an altitude of 40.000 feet in tke lower stratosphere. This experimental effort was the first manned balloon flight into the stratosphere since the Explorer II mission in 1935 and historically it marked a new technological era because it was the first manned stratospheric flight ever made in a plastic balloon.